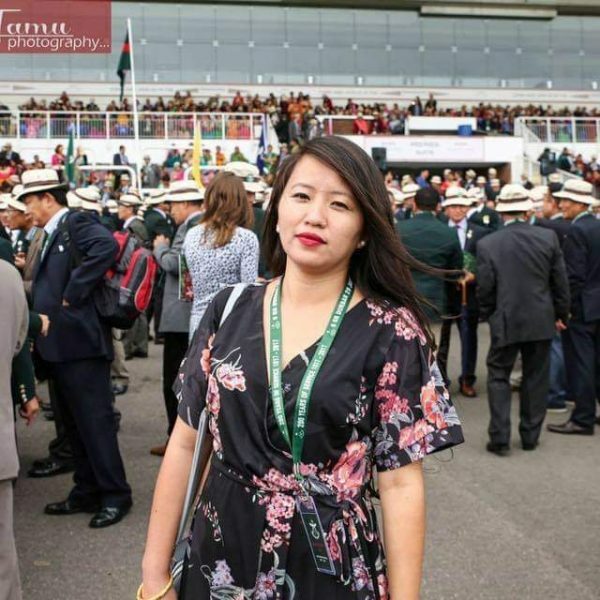 It has been 15 years Yenserj Gurung started her acting career. Grown up in a middle class Family Yenserj learnt Dancing since her childhood. 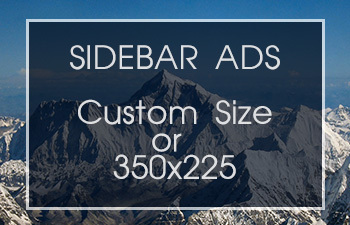 She was Borned in December of 1985 in a remote village of Shyanjha District. Gurung not only acts, makes film too. She started her acting career at the age of 20. She had travelled different Countries at the time of Film Promotion. She travelled The United Kingdom, United States of America, Hongkong, Japan. 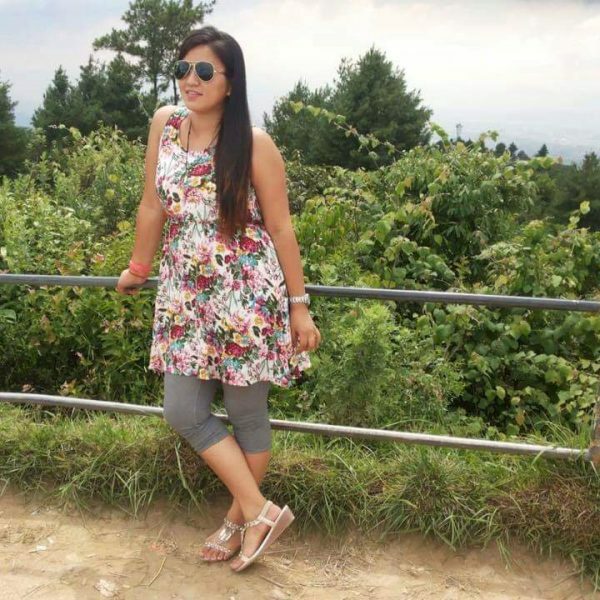 Basically she have contributed in Promotion of Gurung Culture and Traditions. 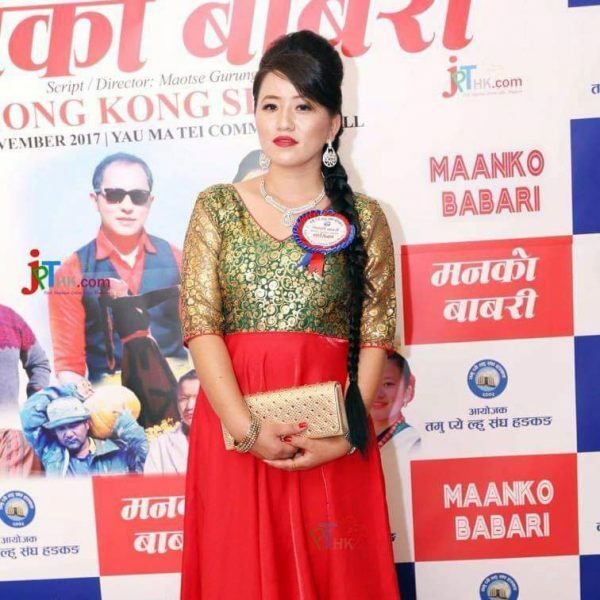 Recently she she announced Making of Big Budget Nepali Film, ‘Sapanako Desh’. The story of this flim is written by her. It is reported that she will be playing lead role in this film. Gurung has a talent of acting in different stories with different characters in different Films. Gurung Culture Films are rare in Nepal. 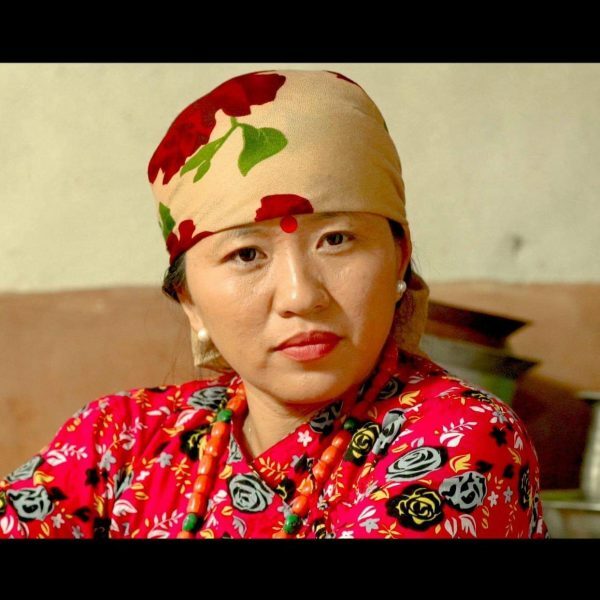 Yenserj has an aim of exploring the Gurung Culture in the world through Films. ‘Such kind of Cultural films needs to be explored and released across the world’ she Said. Having the quality of all kind of Dancing Skills Yenserj is liked by everyone in film industry. She did her modeling in different Nepali folk and cultural songs including Teej Songs. She also gave her performance in modern music videos. She was honored by Nepal Indigenous Association America at the time of Film Festival because of her contribution to Indigenous Culture and traditions. Having a Bachelors Degree in Hand Yenserj is active in social works and reforms. She contributes in the field of Women’s Problem becoming vice-president of Samida Women Development Forum for two years.